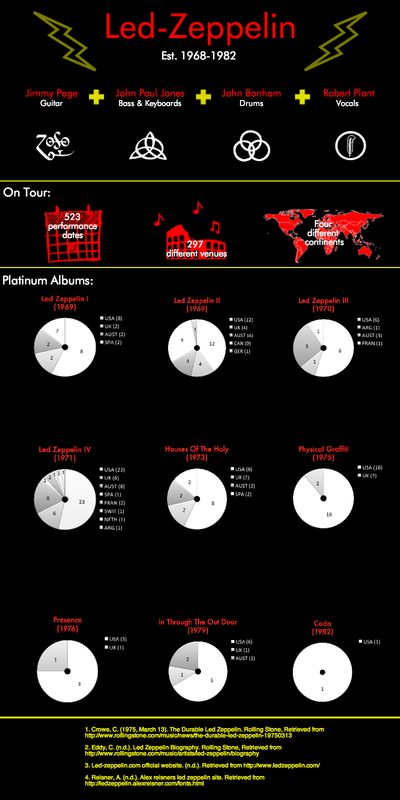 Led Zeppelin Infographic | Overcast! ← Getting Noticed. Outside The Box.